Kids Always Stay Free at Kenai Riverfront! 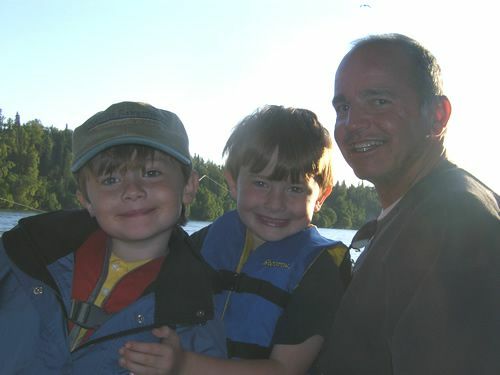 Book any lodging type at Kenai Riverfront and your kids (under 18 years of age) will stay free! No exceptions, no limitiations, and no black out dates. Kids eat free when meals are provided as well (B&B Suite & Alaska Dream Trip packages). Kenai Riverfront is very family friendly! 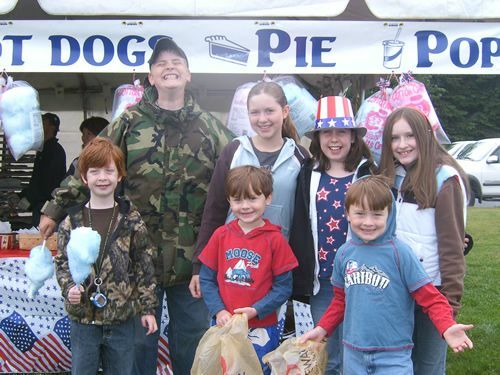 Over the years, we've hosted families from all around the world and given them a taste of Alaskan life. Whether your kids are fishing fanatics like our's or they prefer to just kick back and enjoy the campfire and an overdose of S'Mores, we're sure they'll have an experience of a lifetime. With volleyball, croquet, horseshoes, basketball, swings and swimming at nearby lakes or the local pool & waterpark with waterslide, there's plenty to do for kids atKenai Riverfront! 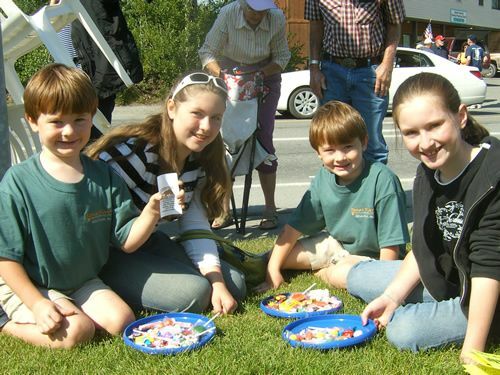 Local activities year round, from the Peninsula Winter Games festival held each January to the 4th of July in Kenai, or Kenai River Festival in early June in Soldotna, there are plenty of fun parades, festivals, and happenings for the whole family to enjoy!